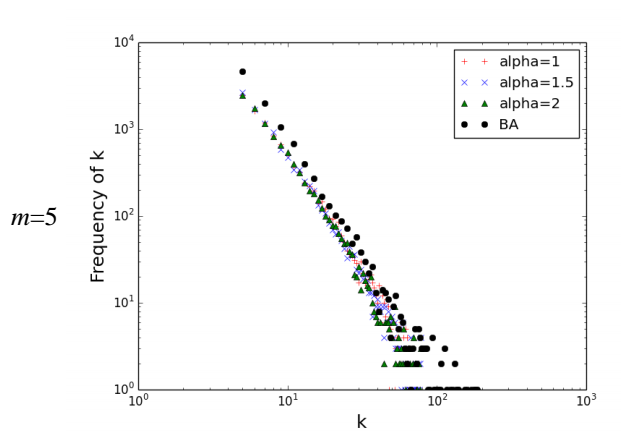 Recently, Alison Heppenstall, Nick Malleson and myself have just had a paper accepted in Systems entitled: “Space, the Final Frontier”: How Good are Agent-Based Models at Simulating Individuals and Space in Cities?” In the paper we critically examine how well agent-based models have simulated a variety of urban processes. We discus what considerations are needed when choosing the appropriate level of spatial analysis and time frame to model urban phenomena and what role Big Data can play in agent-based modeling. Below you can read the abstract of the paper and see a number of example applications discussed. 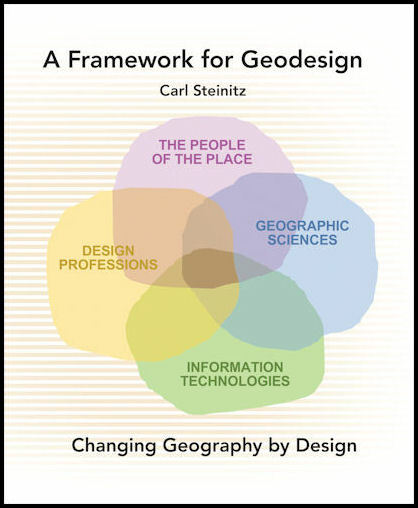 Recently I had the pleasure of reading and reviewing the book entitled “A Framework for Geodesign: Changing Geography by Design” by Carl Steinitz. 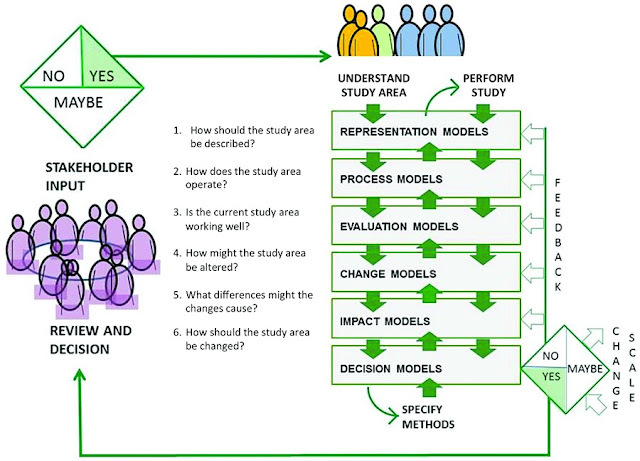 The full review can be found in Environment and Planning B. However, I thought I would share the review to readers of the blog (with some added images). “People have designed and changed the geography of their landscapes for thousands of years, for the better or for the worse. But with more pressure being placed on the world’s resources, with increasing numbers of people, the question that we are now faced with is, what are the best sustainable design solutions to mitigate these challenges? For example, urban growth is inevitable given the increasing concentration of people living within in cities, and as a trend is expected to continue into the foreseeable future. The question that designers and planners are therefore faced with is what scenarios would lead to say the least amount of loss in biodiversity. But this is a multi-faceted problem ranging in scale from how do people build there homes, to where should new industry be located, or how should land be conserved etc? These are all questions involving spatial decision-making, and where geographic information systems can play an important role. Over the last forty years, geographic information systems (GIS) have increasingly been used to assist in such complex decisions, from modelling urban growth projections through to assessing the spread of pollution (see Longley et al., 2010 for a extensive list of applications). However, one of the original visions for GIS, which is often overlooked, is that of a tool for design (Goodchild, 2010). Ervin, S. (2011), ‘A System for GeoDesign’, Proceedings of Digital Landscape Architecture, Anhalt University of Applied Science, Dessau, Germany, pp. 145-154. Goodchild, M.F. (2010), ‘Towards Geodesign: Repurposing Cartography and GIS?.’ Cartographic Perspectives, 66(7-22). Steinitz, C. (1995), ‘Design is a Verb; Design is a Noun’, Landscape Journal, 14(2): 188-200.